Medically referred to as aphthous ulcers or aphthous stomatitis, canker sores are small painful blisters that grow on the inner surfaces of the mouth such as on the lips, on the linings of the cheeks, and even on the surfaces of the throat. Canker sores usually appear as white-grey-yellow patches inside a swollen reddened border. Canker sores are among the most common types of oral lesions affects approximately 20% of the entire adult population around the world. Canker sores are often misunderstood as being the same with cold sores or fever blisters. A good way to tell one apart from the other is to determine the site of the lesion. Cold sores usually occur outside the mouth, most commonly on the areas under the nose or around the chin. Canker sores, on the other hand, grow on the inside surfaces the mouth. Proper care of your teeth and gums greatly increases your chances of avoiding unwanted oral health conditions like tooth decay and gingivitis. This means regularly brushing your pearly whites with fluoride toothpaste, frequently flossing, and rinsing with Gold Coast dentist recommended mouthwash. While brushing and flossing are essential in promoting healthy teeth and gums, rinsing with dentist recommended mouthwash, just as importantly, plays a central role in creating optimal oral health. Removing loose food particles. Rinsing with mouthwash before you brush your teeth helps loosen food particles so it can be easily removed when brushing and flossing. 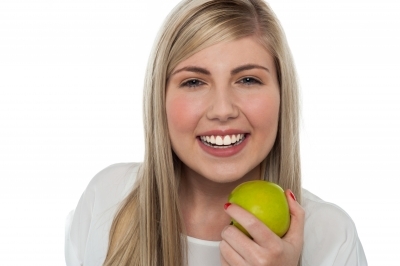 While it may seem a little weird to rinse your mouth before brushing, dental experts say that by loosening food particles prior to brushing, you are actually giving yourself better chances of preventing tooth decay, among many dental irregularities. Here’s a 1 minutes and 14 seconds Tooth Sensitivity Causes video. See full transcript below. Saliva, the clear fluid that kickstarts digestion even before food reaches your stomach, is often taken for granted when it comes to oral health considerations. When people talk of oral health, they are, in fact, talking about gums and teeth. Meanwhile, saliva, the watery substance that keeps your mouth moist, cool, and comfortable, is often and rather wrongly placed on the sidelines. A healthy body continuously makes saliva throughout the day. Chewing is what mainly stimulates saliva production. Therefore, the more you chew, the more amounts of saliva is produced. The production of saliva mainly happens in the salivary glands in your cheek, which sits at the bottom of the mouth, near the bone of your jaw. Most people tend to refer to any unpleasant odor that comes from the mouth generally as bad breath. While this is not necessarily inaccurate, there are, in fact, many different oral health factor that result in bad breath, otherwise known as halitosis. In some cases, getting rid of mouth odors could require popping a mint candy. For people who enjoy foods with pungent flavors, getting rid of bad breath could be as simply mean brushing, flossing, and rinsing. There are, however, chronic cases of bad breath – one that does not go away despite the mints and thorough mouth cleaning. Among the most common culprits of chronic halitosis is, in fact, gum odor. Gum odor is generally a result of two different things altogether. These being trapped food particles and gum disease. Often, unpleasant mouth odors come from bacterial waste products, like sulfur, which tend to give off the smell of a rotten egg. 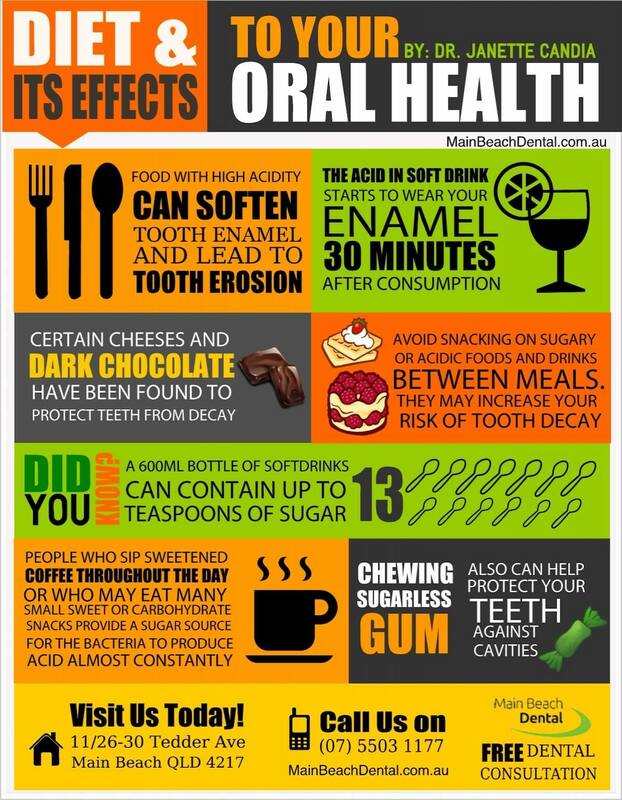 For cutting-edge and effective gum disease treatment in Gold Coast, visit your local Dentist at Main Beach Dental. Main Beach Dental houses a team of dental experts that provide world-class dental healthcare to the local Gold Coast community and its surrounding regions. Once infected by mouth-dwelling bacteria, a damage tooth continues to sustain the infection unless treated properly and effectively. When you come into the dental office, complaining of a debilitating toothache, your dentist will assess your condition to determine the necessary course of treatment. Often, chronic dental infection is not anymore restorable by traditional tooth fillings. This leaves you and your dentist with two plausible courses of action in the treatment of your damage tooth – extraction and root canal treatment. Otherwise known as endodontic therapy, root canal treatment is the surgical removal of an infected pulp tissue. To better understand root canal treatment, it is essential that we know what the dental pulp is. The dental pulp sits deep inside your tooth, through the while enamel and the hard shell dentin. It is essentially the sensory part of the tooth consisting of nerves, blood vessels, and dental tissues. This means that, once infected, the dental pulp receives and sends pain signals to the brain and the rest of the body. This is where root canal treatment becomes necessary. Once confirmed that root canal treatment is the necessary course of treatment for your condition, your dentist Gold Coast, using dental anesthetics and precision equipment will proceed to remove the infected dental pulp. After the dental pulp has been successfully removed, your dentist will clean and disinfect the inside of your tooth. Once cleaned and disinfected, your dentist will restore you tooth with a rubber-like gutta percha filling. 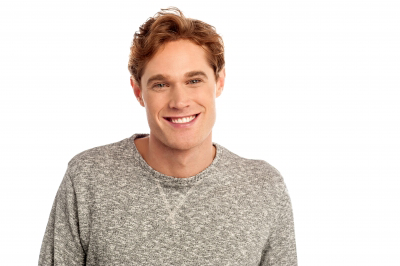 Depending on the condition of your tooth, your dentist might cap your newly restored tooth with prosthetic porcelain crown for added protection. In the past, root canal treatment might have earned a reputation of being quite an uncomfortable procedure. Today, however, between highly effective anesthetics, precision equipment, and cutting edge dental technology, modern root canal treatment is no more uncomfortable than getting a simple filling procedure.